The secretariat of the Asian NGO network on National Human Rights Institutions and a key voice for change in the region, it also calls for a regional human rights mechanism in Asia. A grouping of civil society organisations in Southeast Asia which organise parallel activities during the ASEAN Summit. It has an extremely diverse membership, ranging from organisations interested in human rights to issues such as trade and the environment. As such it has a broad mandate and is representative of many voices. The body aims to open dialogue with ASEAN leaders and provide spaces for ordinary people to voice their issues. CSW is a human rights organisation specialising in freedom of religion or belief. We work on over 20 countries across Asia, Africa, the Middle East and Latin America. Our in-depth reports on the FoRB situations in these countries are available here. We also have a blog exploring issues related to this fundamental human rights: FoRB in full. EPRID is a network of civil society organisations, religious bodies and individuals operating at EU level to collectively promote FoRB as defined in the UDHR, ICCPR and other international human rights instruments. EPRID’s #FoRBDefender campaign invites people of all faiths and none to declare: “Believe it or not, it’s my Right!”, raising awareness of FoRB globally and standing in solidarity with human rights defenders around the world.  Thematic issues and country-specific reports by current and former holders of the UN Special Rapporteur on Freedom of Religion or Belief mandate provide in-depth analysis on the realisation of FoRB globally. The Freedom of Religion or Belief Learning Platform provides resources to assist individuals, communities and decision-makers to learn of, reflect upon and promote freedom of religion or belief for all. The Religious Freedom and Business Foundation educates the global business community on how religious freedom is good for business, encouraging it to join forces with government and non-governmental organisations to promote respect for freedom of religion or belief (FoRB).